Martial Arts Is Fun! – There’s nothing more fun for kids than getting the chance to run, jump, kick and spin around with other like-minded children. As well as martial arts sessions, schools will also hold other events like fun days, festivals and demonstrations that children can get involved so there’s always something exciting happening. The variation that martial arts offers means that children should never feel bored! Learning How To Set And Achieve Goals – Many martial arts styles are based on a grading system that uses coloured belts that represent a child’s skill at that level.As children work towards their next belt, they learn the importance of setting and achieving goals, and how practicing and working hard can help them achieve them.This mindset is also useful at school, in exams for example, or later on in life in further education or in their work life. Build Confidence – Naturally, as a child achieves they also feel more confident in themselves. For every new belt they earn or new move they learn they’ll grow in confidence. A confident child will always be happy to give something new a try or face challenges positively, which are great skills to have in all aspects of life. Build Up Their Fitness – Children’s martial arts classes can help them stay fit and healthy while offering an alternative exercise activity that is fun and varied, to help them stay motivated. For younger children, class can help them with their physical development by helping them develop their motor skills and coordination. Juniors and teens will also improve their general fitness and strength as classes become more advanced. Teaches Self Discipline – Martial arts are built on the foundation of self-discipline. For example, in traditional martial arts, students will bow to their instructor at the start of every class, while self discipline is required to learn new exercises, moves and patterns to help them achieve their next belt or grade. Develop Social Skills – For children who might not always feel confident in social environments, martial arts can help them build their social skills. Because they’ll be in an environment where everyone shares the same common interest, they’ll find it easier to socialise and build friendships. Boost Focus And Concentration – Smartphone’s, tablets and social media are just some of the distractions that kids face these days. While these are great in leisure time, when there’s homework to do then these distractions can cause children to lose focus or concentration. In martial arts, a child’s full focus and attention is required by their instructor, to help them learn moves, repeat exercises and practice for their belt or grade. This can help children improve in this area and help them when it’s most important, whether that be doing homework or at school! Helps Develop Balance – Children will develop or improve their balance through kicking exercises and moves. Teaches Non Violent Conflict Resolution – Children are actually taught to deal with conflict in a non-violent manner and without resorting to physical confrontation. Peaceful conflict resolution will help give children the skills they need to cope with situations using reason and common sense. 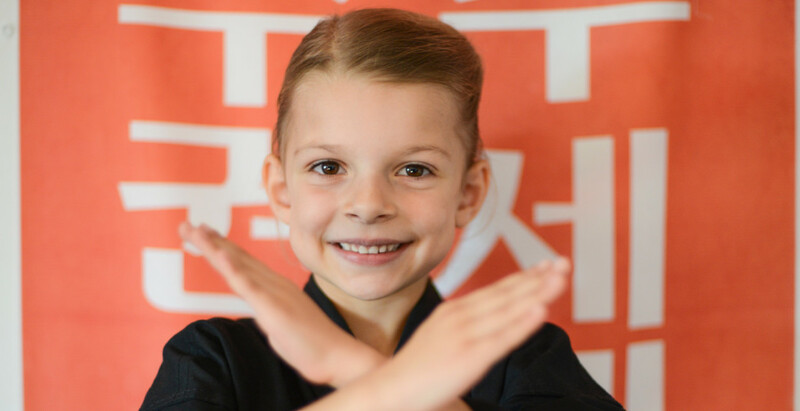 Develops Co-Ordination – Martial Arts can help improve a child’s coordination, as it requires specific moves that involve combinations of hand, eye, arm and leg movements. For younger children, classes will help develop this with simple exercises that gradually become more advanced as the child progresses and grows. Instil The Importance Of Respect – Respect for others is the foundation that martial arts are built on. Before class, students will bow to their instructor or sensei as well as their training partner. Success is always celebrated gracefully and children are taught to be respectful and courteous in all situations regardless of the outcome. Learn How To Stay Motivated – Being positive and motivated is a key aspect of martial arts. Their instructor regardless of their level or ability positively encourages children so classes are always inclusive. The grading system helps them stay motivated because it rewards them for their achievements and efforts in class. For the more competitive and skilled student, there are optional competitions for them to take part in where they will be coached and encouraged positively. Build Friendships – Naturally, with martial arts as a common interest, children can quickly build new friendships through sharing the same activity and striving for the same goals. During some classes, children will train with a partner, which is again a great way to build new friendships. Anti Bullying – Many martial arts schools run anti bullying programmes for children as part of their martial arts curriculum. Children learn how to prevent and interrupt harassment and bullying, in most case without resorting to physical confrontation. Improve Listening Skills -For children to be able to learn the skills they are taught and achieve their next belt, then listening carefully and attentively quickly become important to achieving success. Children who might struggle with paying attention or listening to instruction or guidance, will benefit from verbal and one on one coaching in the dojo. Leadership – Many martial arts schools run leadership programmes, which can help children, learn important leadership skills through character and team building exercises. They’ll also learn important interpersonal skills that enable them to interact successfully with different types of personalities, as well the learning the importance of helping others. Can Help Children With ADHD – Research shows that martial arts can help children who may struggle with ADHD or behavioural problems. During a typical martial arts class, students start the session by bowing to their instructor and will have to listen carefully to their instructor’s commands, requiring discipline and focus. This can help ADHD children learn self-control and discipline, something, which can often remain underdeveloped in children with ADHD. Help Cope With Dyslexia – For some dyslexic children martial arts can provide a way for them to cope with the challenges they face. For example, the confidence gained from achieving their first belt or positive encouragement from fellow students and their instructor, can help give children with dyslexia the confidence they need to cope positively with their condition. Help Children With Special Needs – For children with special needs or requirements then martial arts has the potential to help in a number of ways, including some of the benefits mentioned above and below. Classes can help in other ways too. For example, some martial arts schools may offer specialist tuition one on one or in a small venue where there are fewer distractions. The varied exercise that martial arts offer can also provide a benefit. Before starting a class at your dojo, check with the school first to ensure that they can provide the right training and are professionally trained to cater for your child. 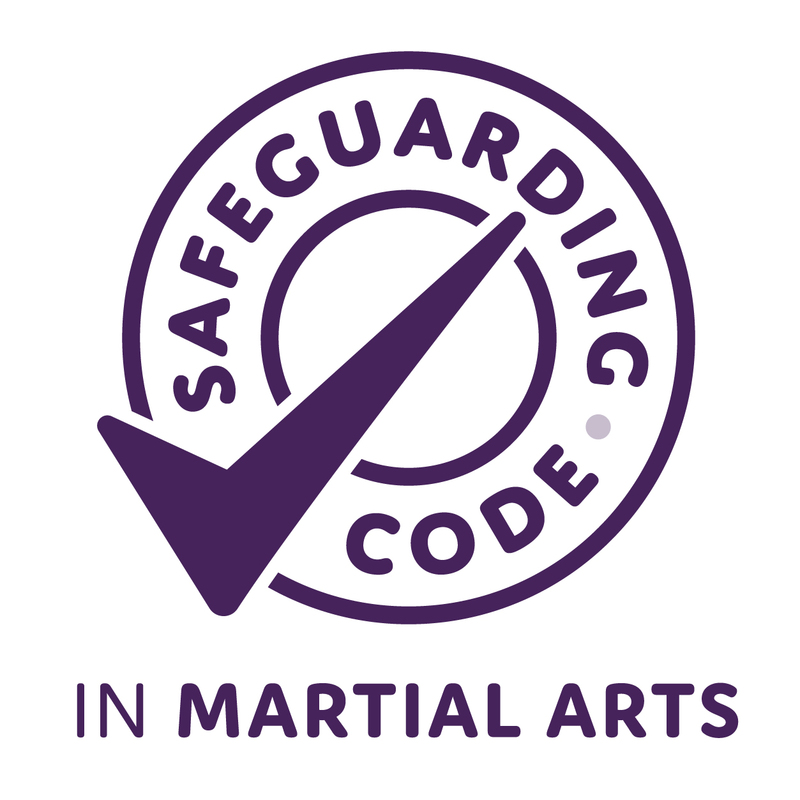 Stranger Danger And Awareness – Many martial arts schools provide children with ‘stranger danger and awareness’ programmes as part of their training. They’ll learn how to identify strangers, what do when approached by them and techniques to use as a last resort. Learn Self Defence Skills – Of course, children will learn self-defence skills! And while they will learn physical skills, the most important ones that learn will help them deal with conflict without physical confrontation or violence.